You can absolutely refinish a deck in just one day! Ok, sort of. 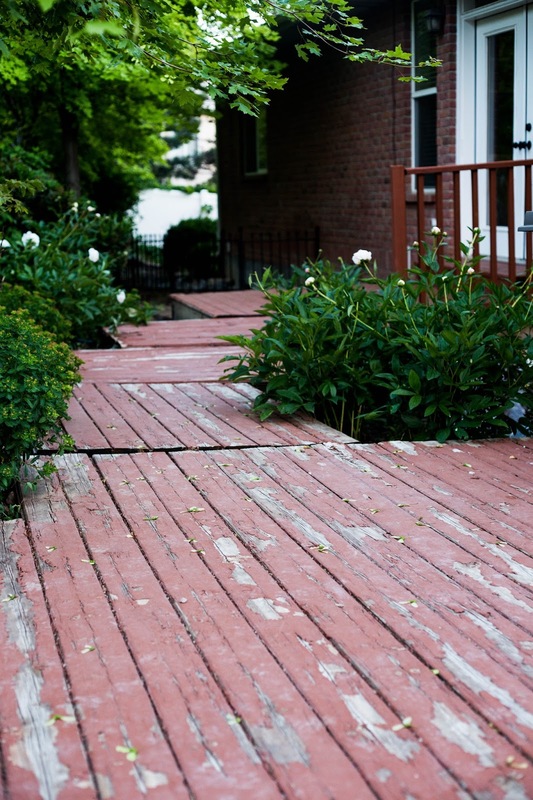 It all depends on the condition of the deck before you start your project. 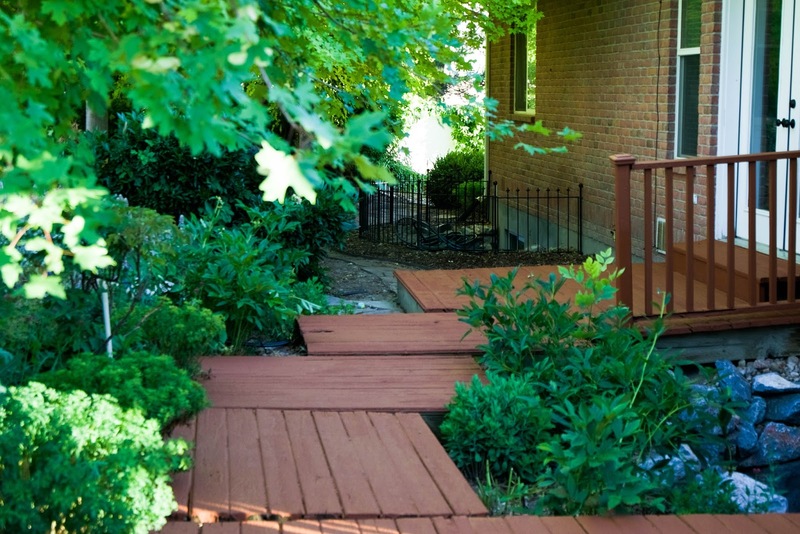 Thank you to our friends at Rust-Oleum for providing the supplies for this project! 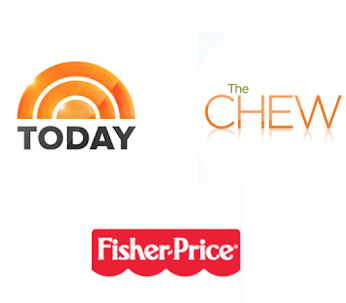 We couldn't have done it without you! All opinions are ours. 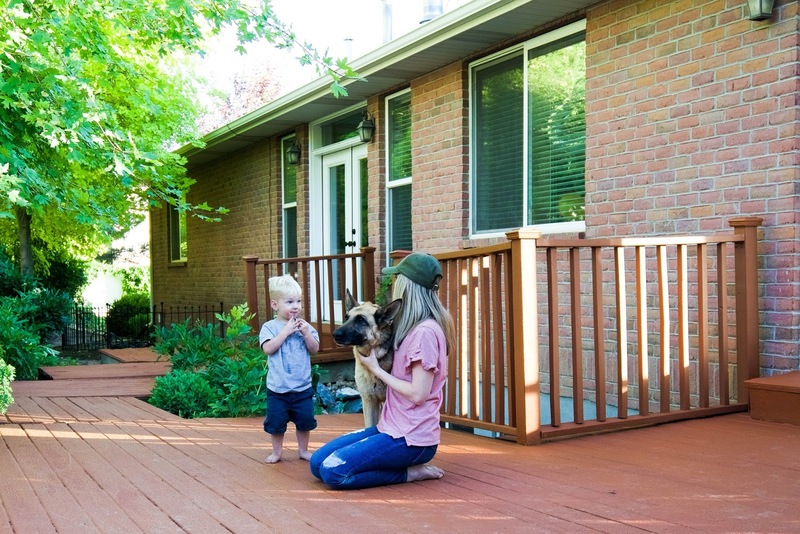 PREP WORK: In all reality, prepping for our deck was insane and painting is the easy part. 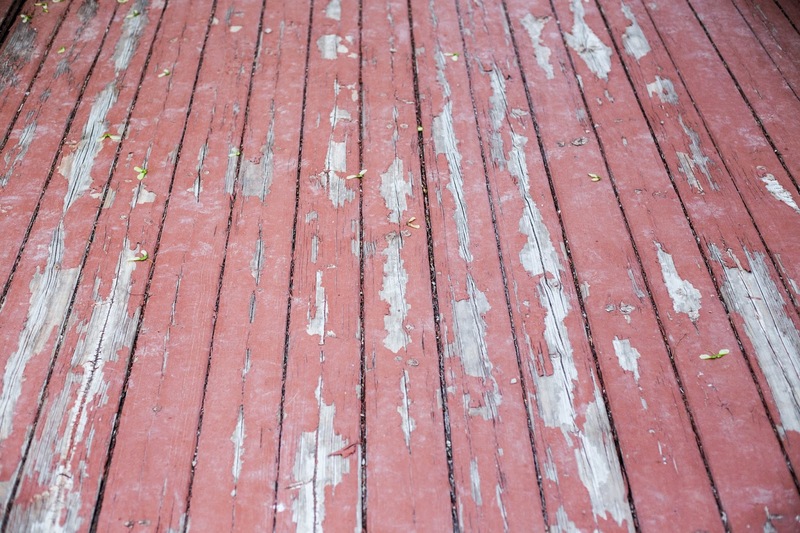 We had paint on our deck prior to this project that was peeling off pretty bad. 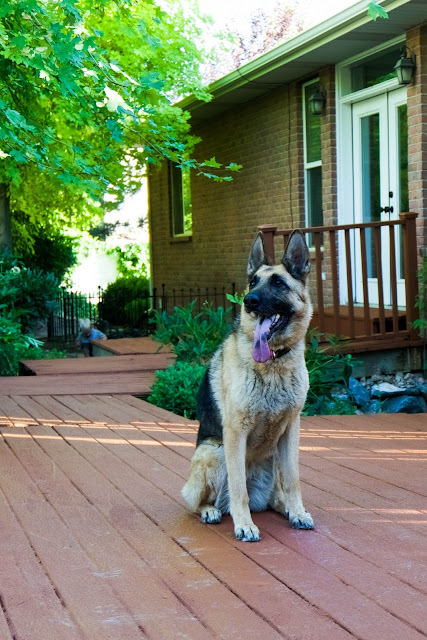 We pulled out the pressure washer and sprayed the deck for hours, and hours, and hours.... The tank would empty on our pressure washer, and we would fill it up again and again. We decided to bring out a scraper and go at it by hand which helped a lot. I told my husband we should bring out the belt sander but he told me the paint was too thick and it would just gunk up the sander, so that was a no go. So between pressure washing and scrapping for hours on end, we finally got our deck to the point where we could paint. 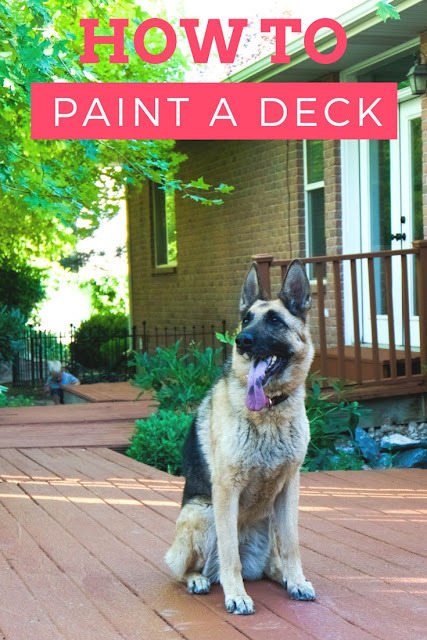 PAINTING THE DECK: This was the easy and fun part! 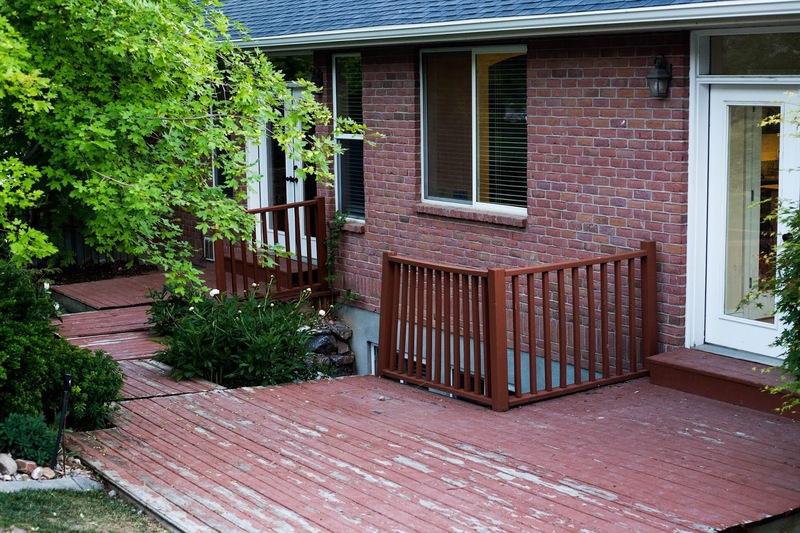 Rust-Oleum has this new 1 day and done deck paint. Simply wash, prime, and paint. Check out our video below to see how it all turned out!